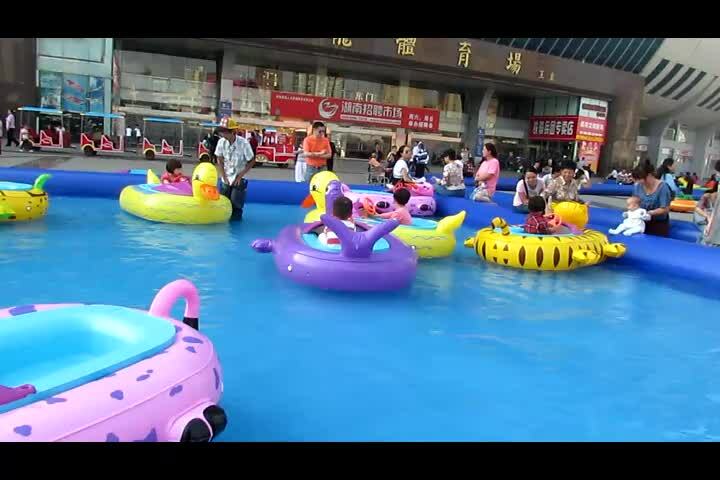 Bumper Boat is our Patent product, In China, only our Fwulong is real manufacturers, so you can purchase our products without any worry. 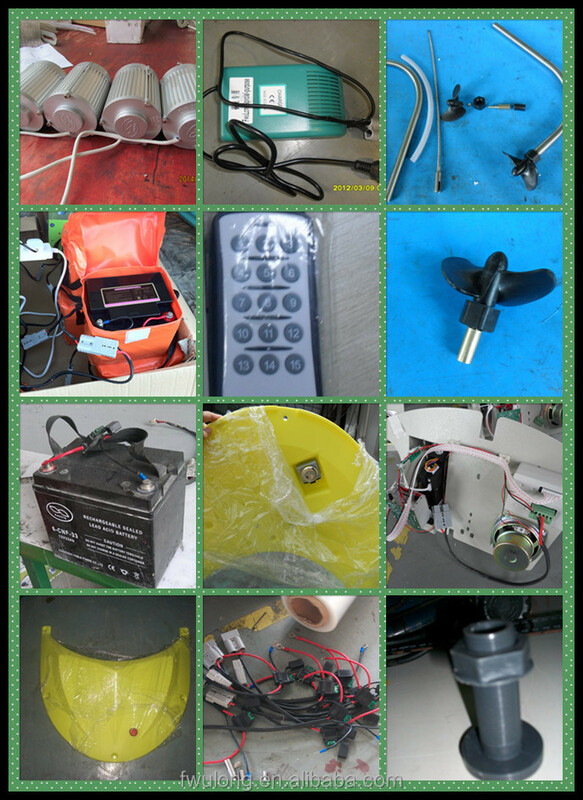 we will provide you the best product, production time and after service. 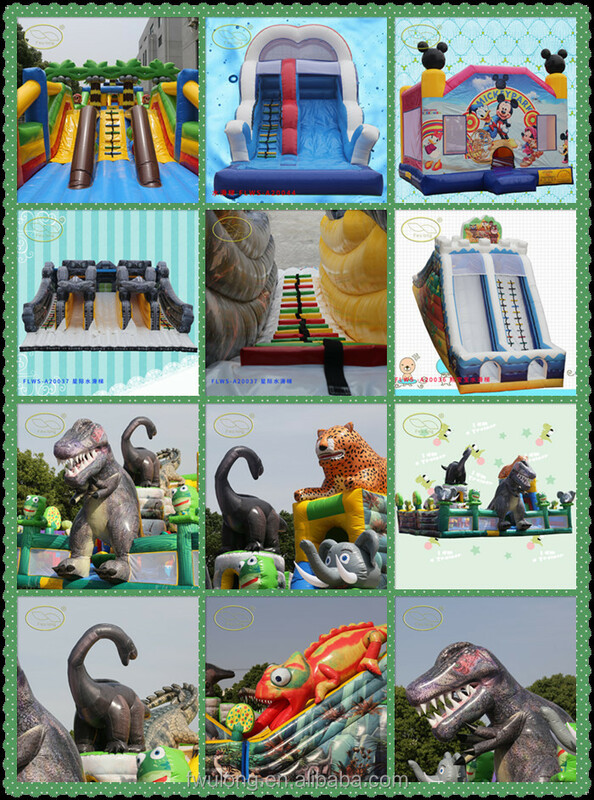 Features: balloon animals each animal's head, feet, tail and tail made improvements, these areas are relatively independent space, all have their own blow hole, need to be independent of its gas use. 2.24 hours online service,you can contact us any time! 3.Provide experience and business game zone management to buyers. 4.Feedback the marketing information to buyers regularly. 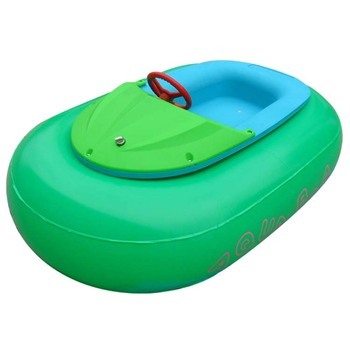 We have the product patent, CE & TUV certification for our bumper boat. 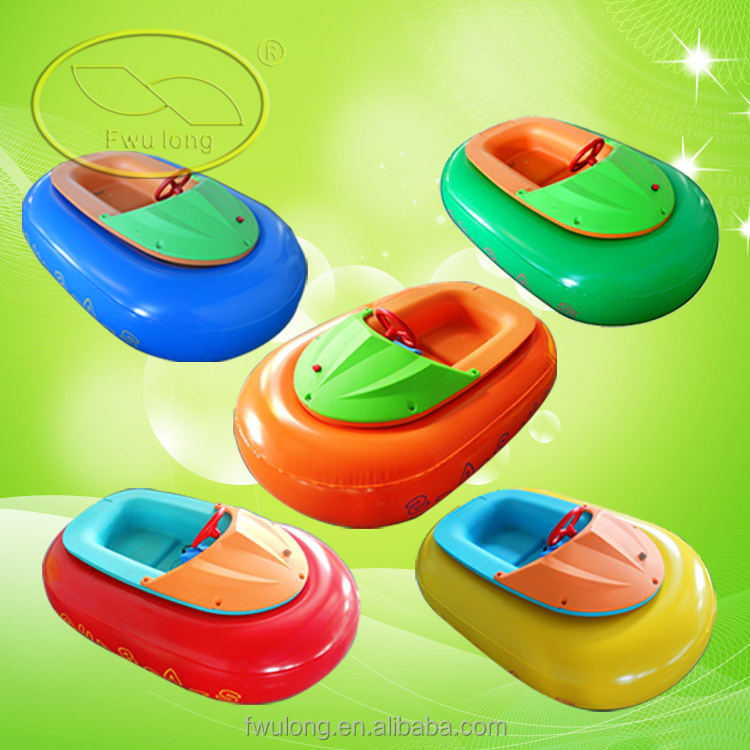 We are the exclusive manufacturer of the bumper boat in China. 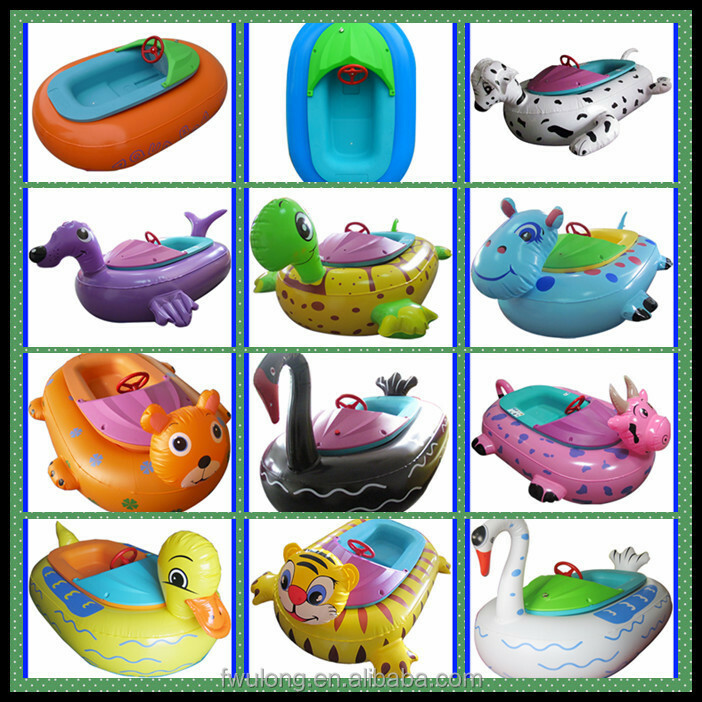 We can ensure you the best price, durable quality, fast delivery and quick after-sales service.The bumper boat is lifetime warranty, and 1 year for free. 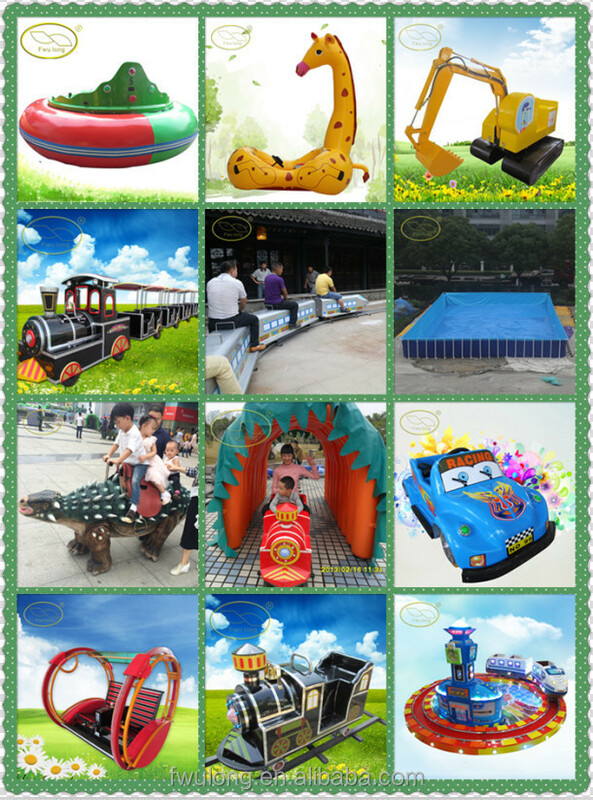 Welcome to visit us in the exhibition or visit our factory, to check products details and talk the cooperation. 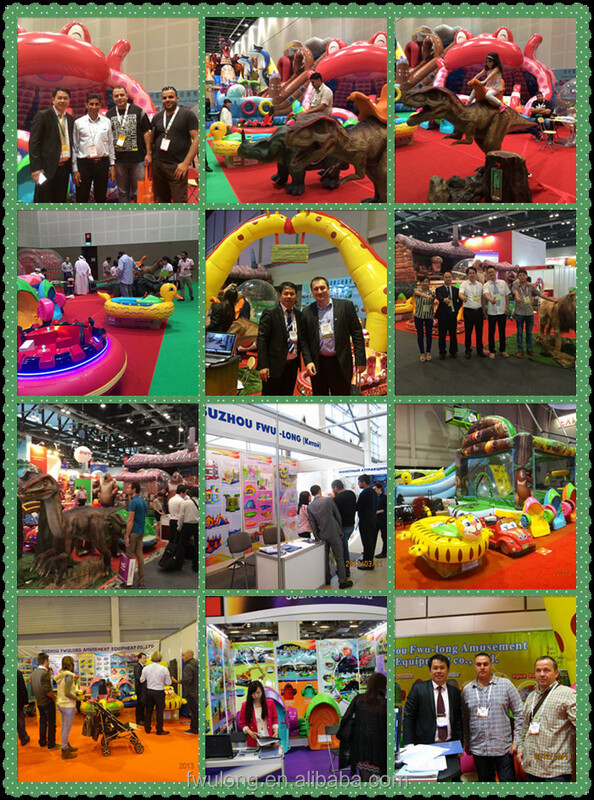 We attend most internation exhibition related to the amusement equipments every year.The main exhibitions are IAAPA(USA), EAS(European), DEAL(Dubai) ATRAX(Turkey), SALEX(Brazil), IAAPI(India), Conton Fair(Guangzhou) and so on. 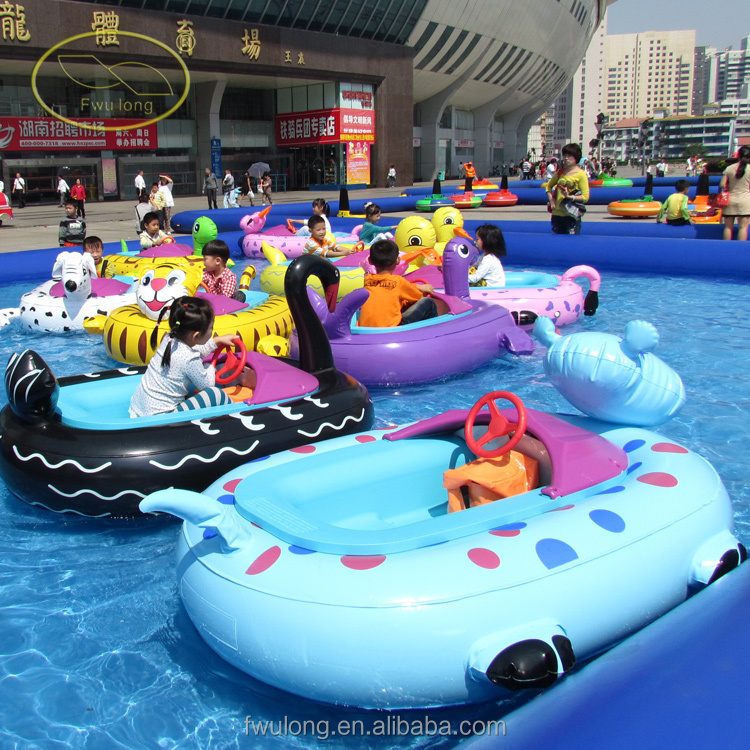 We show the bumper boat every time in the exhibition. 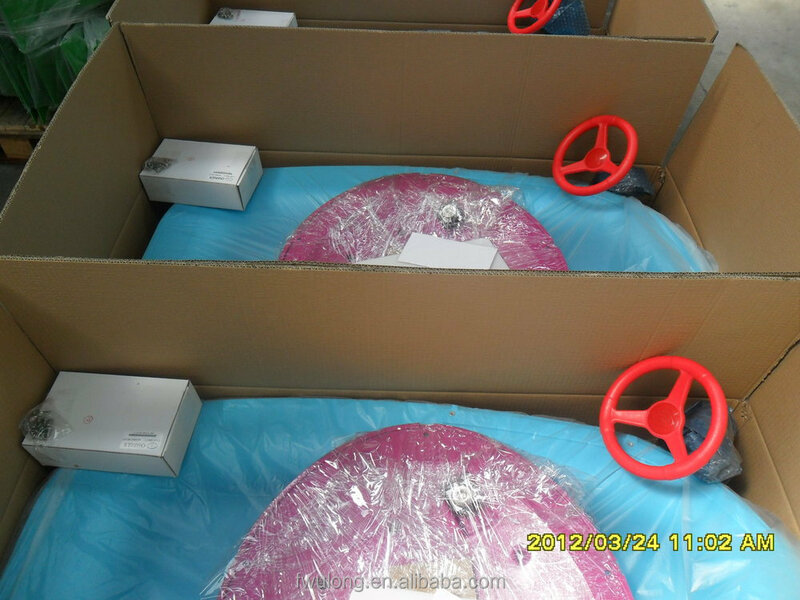 1.Mature market in the world and have many order every month. 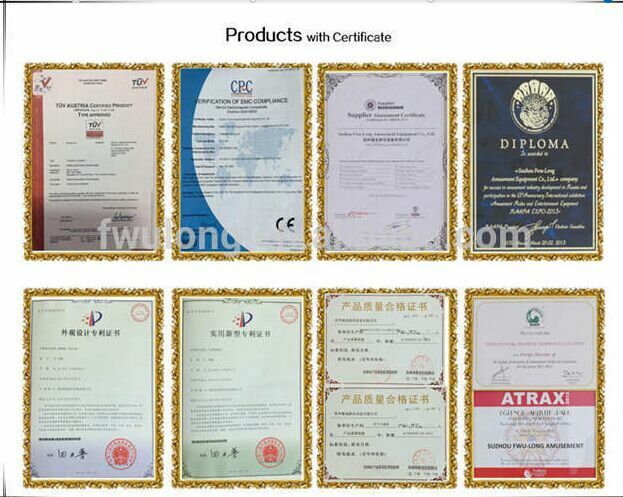 2.There many supplier as us, we win others at the quality and reputations. 3.Professional in the Recreatives export. 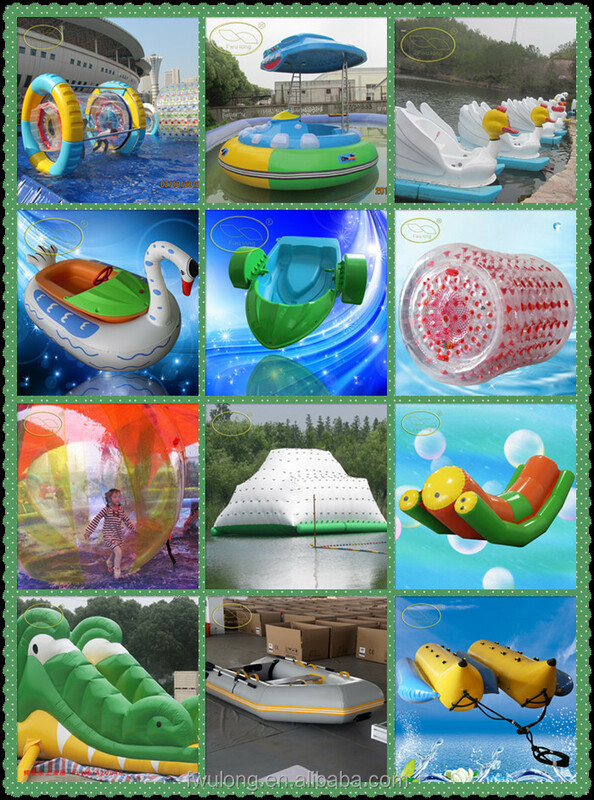 We are the first-rate manufacturer of the bumper boat/aqua boat/aqua bumper boat/electric boat, paddle boat, paddler boat, pedal boat, aqua boat, aqua bumper boat,bumper car, electric train, water ball, zorb ball, inflatable pool, water roller, inflatable bounce, inflatable slide, inflatable obstacle, inflatable climbing, inflatable advertisement in China. 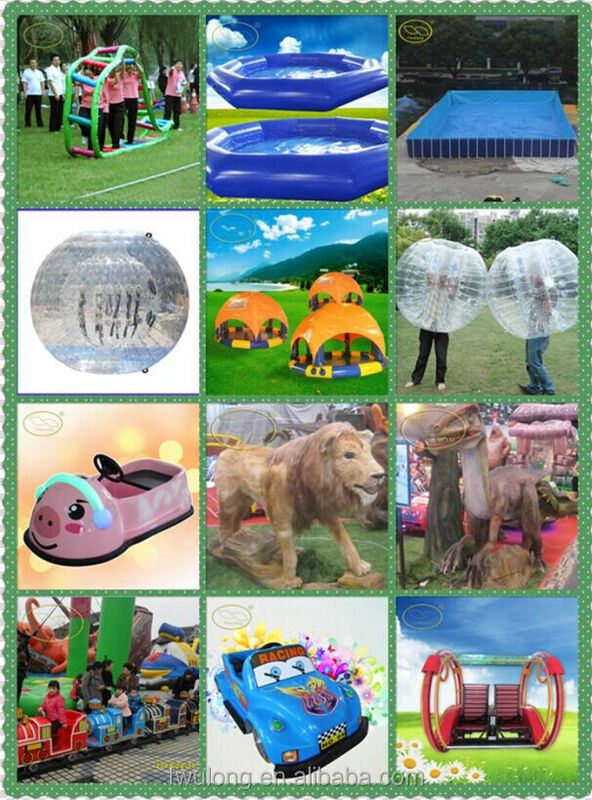 Feel free to contact us for more details on bumper boat. Welcome to enquire our bumper boat anytime. 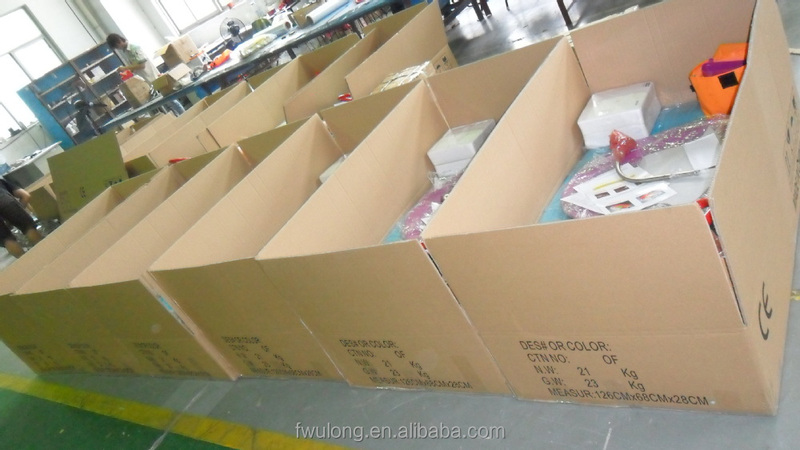 A: We can arrange to delivery by express(DHL,UPS,TNT), air or sea according to your order quantity. We will choose the best shipping way for you.